To help fulfill its mandate, CAFF produces a range of strategies that provide scientific and conservation recommendations on how to implement plans intended to directly conserve species and ecosystems. Strategies develop a framework to ensure the most effective management response. 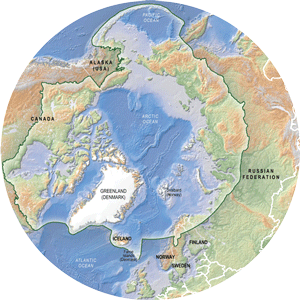 These strategies are developed via intensive international cooperation between countries and scientists across the Arctic region.